Article provided by PayfastHere is something you may not know about tea: it’s the most consumed drink in the world (after water). Not coffee, but tea. It seems you can find tea lovers and advocates all over the world. However, before 2009 in South Africa, quality, loose-leaf tea was hard to find. Thanks to two determined entrepreneurs, Belinda Tobiansky and Carin Silberman, tea lover’s prayers across the country were answered. After two years of searching for quality tea, Tobiansky and Silberman founded The Tea Merchant. 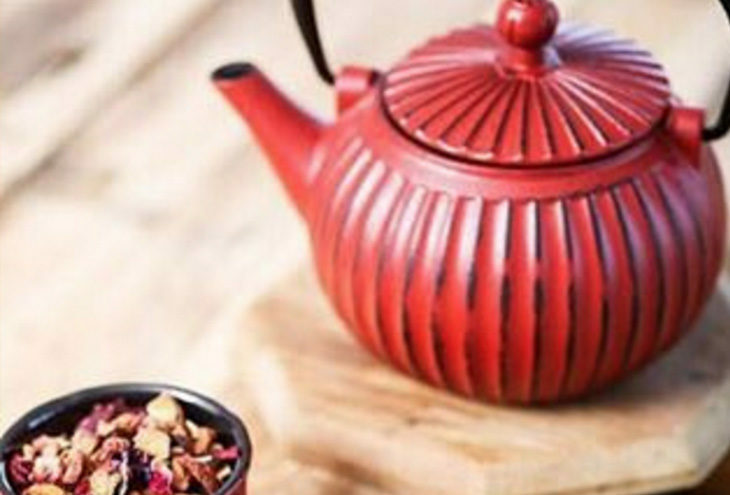 A tea lover’s paradise of loose-leaf teas, teapots and tea accessories. The pair formed the business as a way to connect with like-minded people. To put it simply – people that love tea. In seven years, the business has grown to supply the hospitality industry, restaurants, spas and private customers. It’s so successful that it’s become a franchise and has a physical footprint in Cape Town, Durban, Johannesburg, and Port Elizabeth. Franchising the business has enabled tea loving South Africans to become entrepreneurs by owning their own Tea Merchant stores. One such entrepreneur is Ditshego Sedikela who opened her first Tea Merchant store in Johannesburg and now owns five stores across Johannesburg and Pretoria. Ditshego is not the only one benefitting from The Tea Merchant’s success. Beyond the physical presence, an excellent online store makes these products available far and wide. Here you can pick and choose teas sourced from China, India and parts of Africa and all delivered directly to your door. The store is built using Shopify, giving it a sleek and easy to navigate design. Browsing the many tea options online, rest assured that you will find a tea you can’t do without. The Tea Merchant is one of many businesses making use of PayFast’s integration with Shopify. This allows businesses to build their own beautiful e-commerce stores and accept payments in ZAR through various methods. The ease of setup and management of their online store allows The Tea Merchant to focus on the important things, like finding new and wonderful teas. Now all this talk of tea has got us thinking that we should put the kettle on. 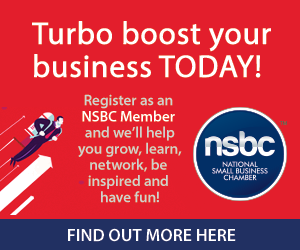 Payfast is a proud Partner of the National Small Business Chamber (NSBC).